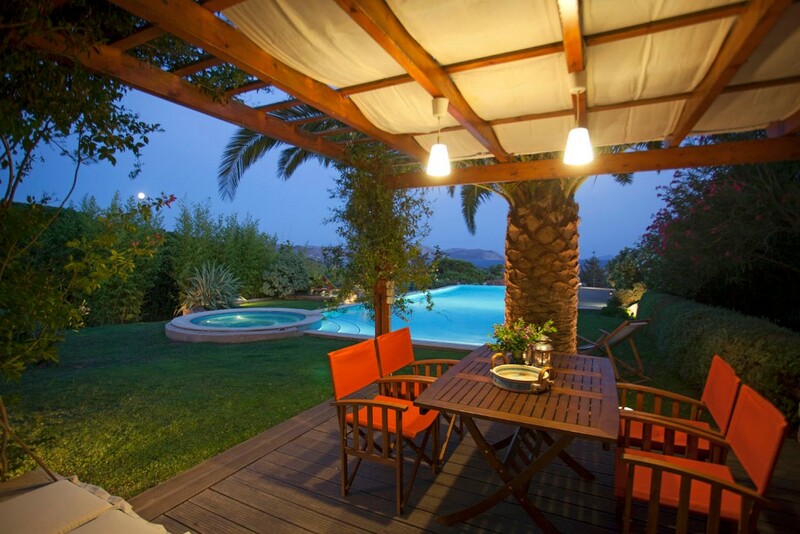 Part of the Athens Riviera! 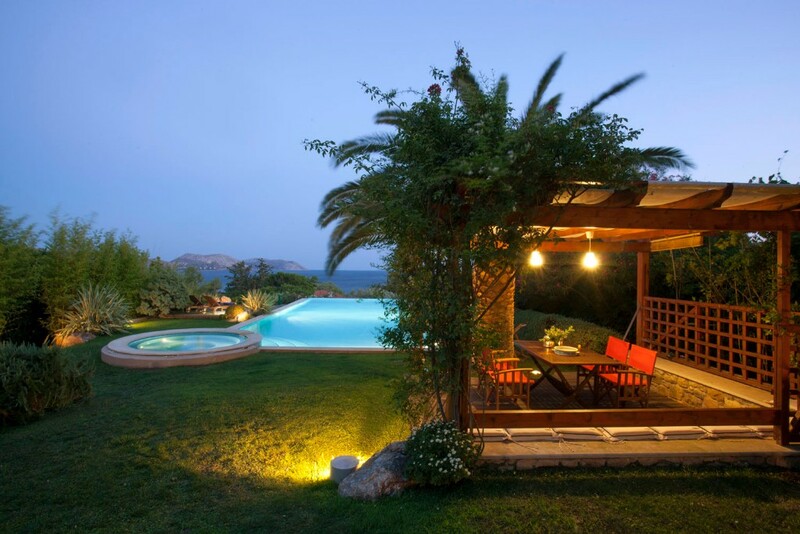 Between Athens and the temple of Poseidon in Sounio, on the idyllic south coast, Villa Mimosa is located in Anavissos area. 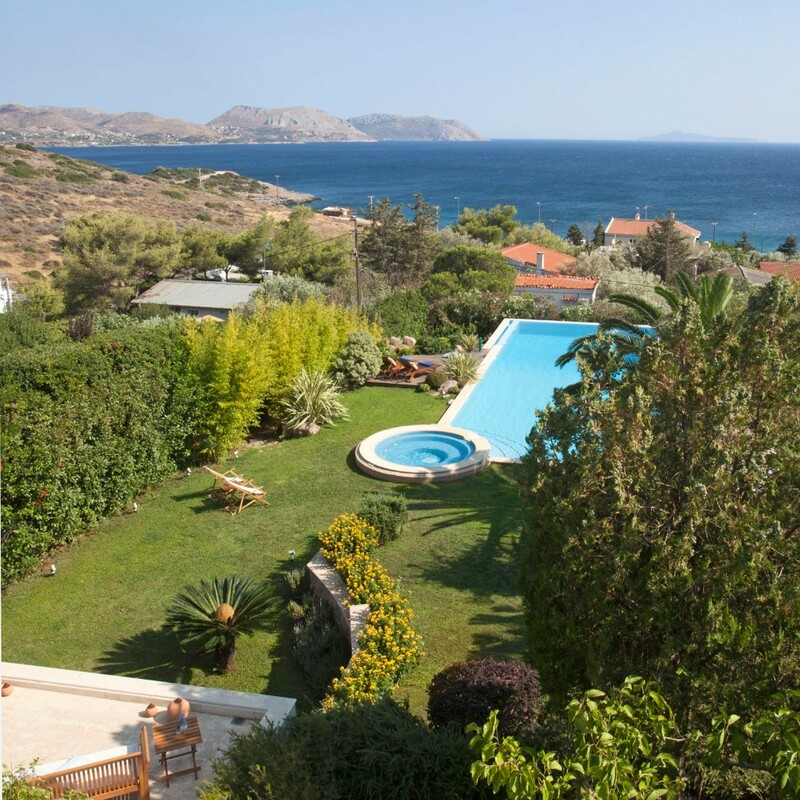 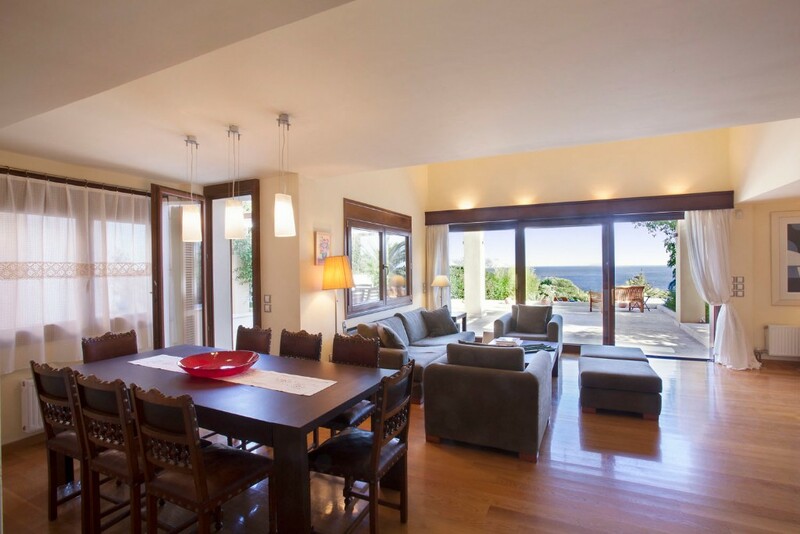 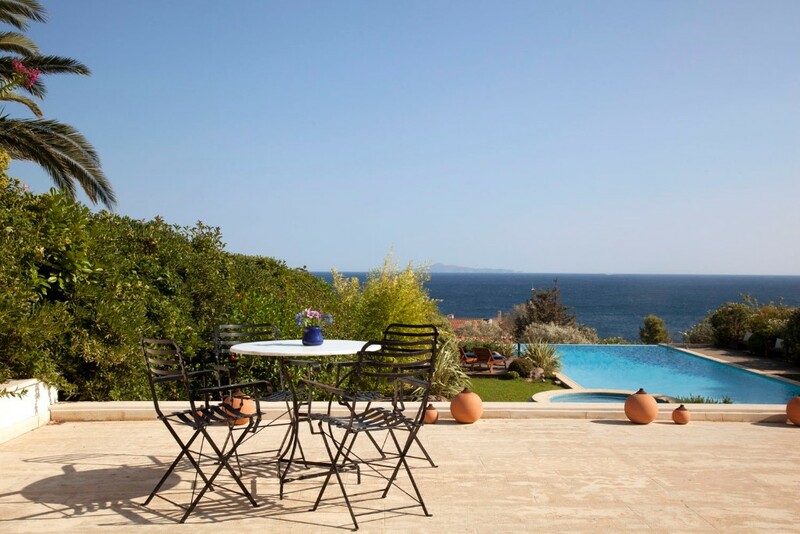 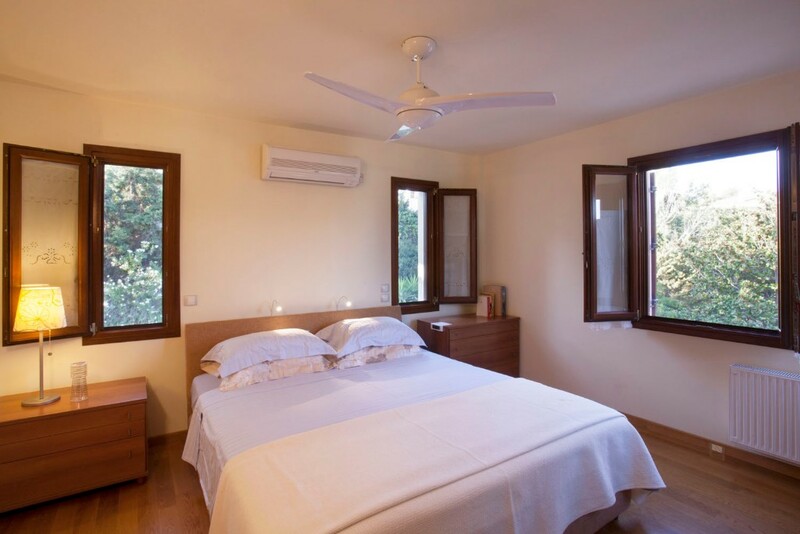 Neighbouring the cosmopolitan and vibrant spots of Lagonissi, Saronida and Sounio, the villa also offers proximity to Athens’s famous cultural landmarks. 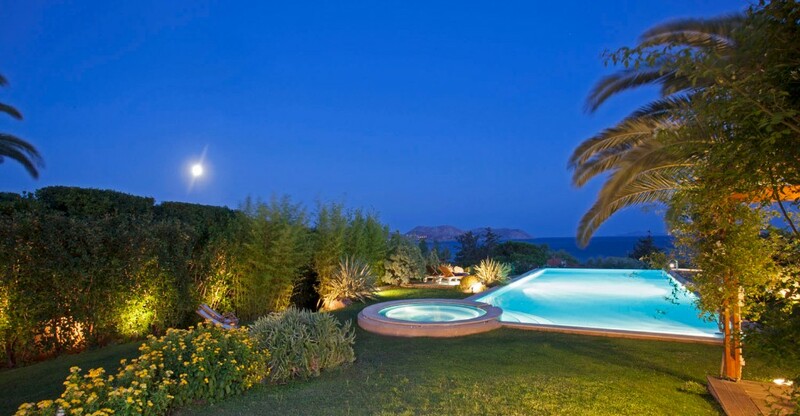 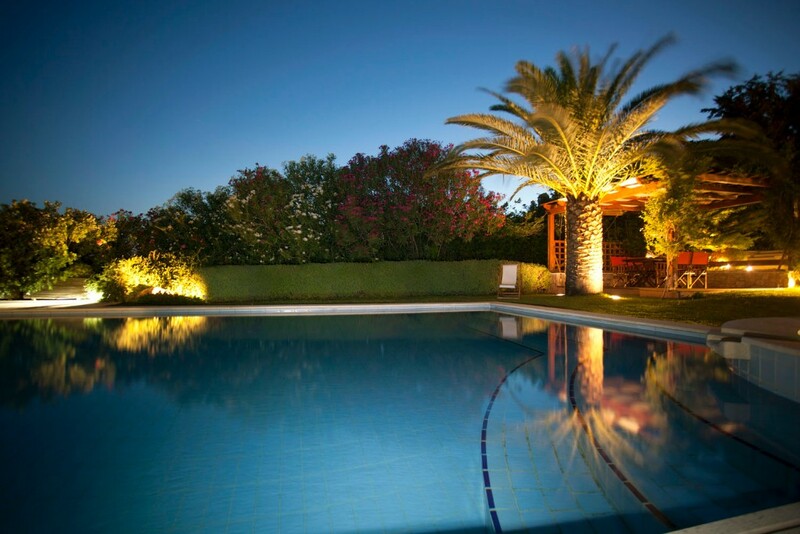 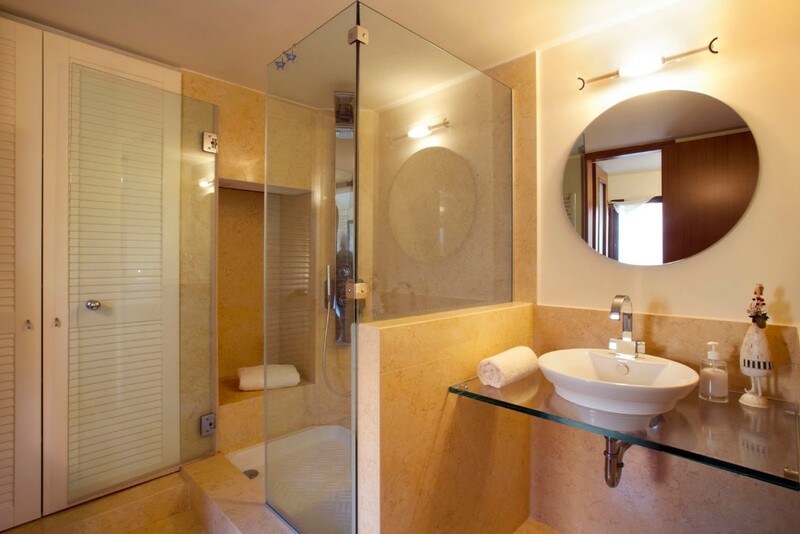 Villa Mimosa is a luxury family villa with all modern amenities and a short walking distance from a sandy beach. 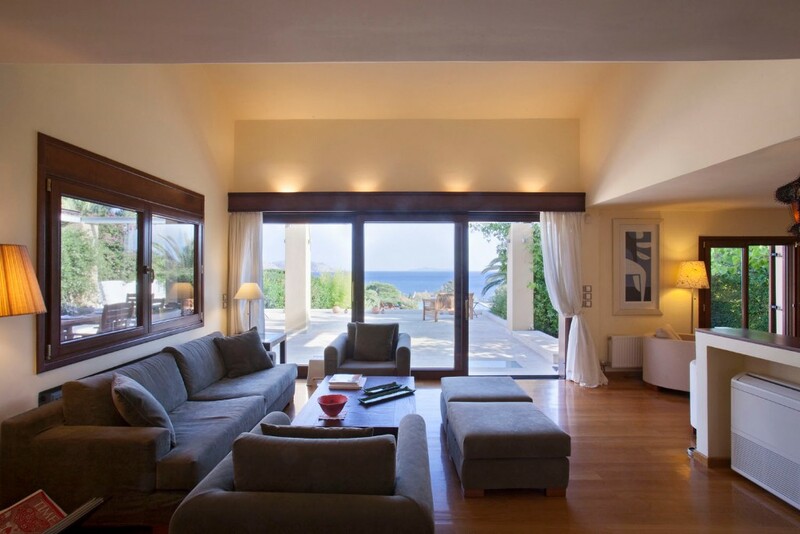 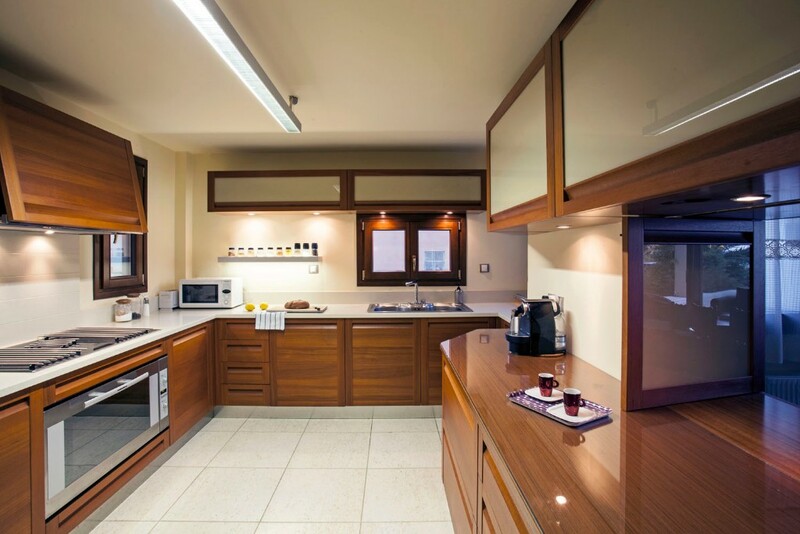 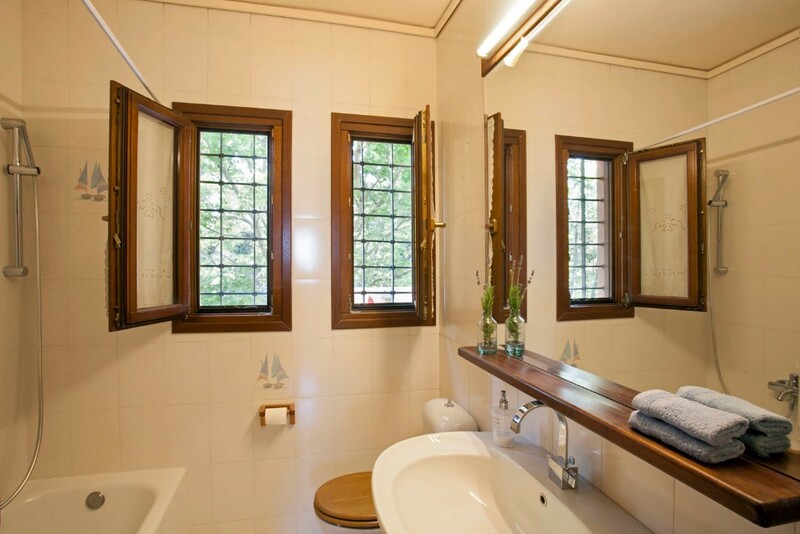 4 bedrooms, a fully equipped kitchen, spacious internal living areas, a fire place and large external sittings areas provide maximum comfort and relaxation to the villa guests. 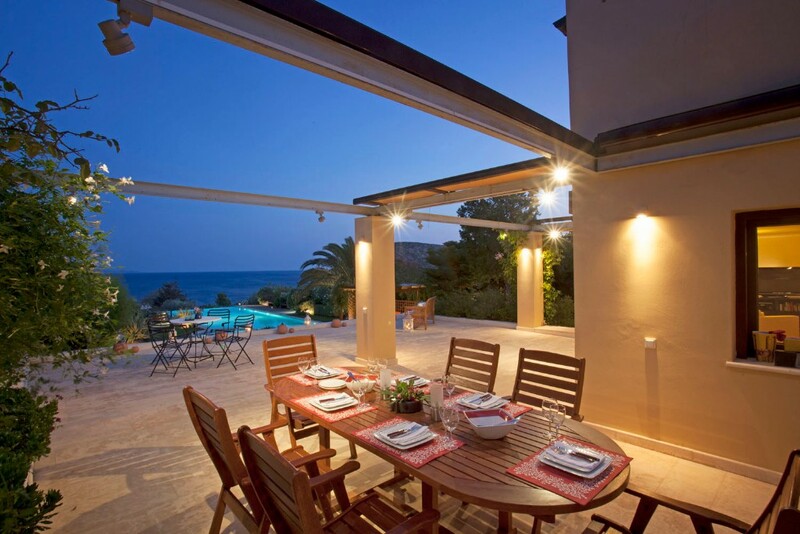 To complement the villa’s outdoor living concept, a private large infinity pool, a Jacuzzi, a dedicated BBQ area and different shaded sittings areas, all with direct sea-views, are at the disposal of the villa’s guests. 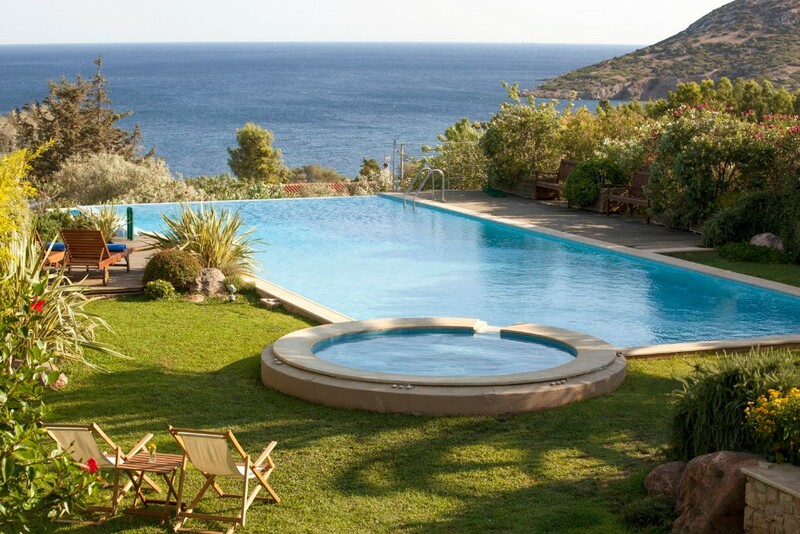 Villa Mimosa is ideal either for a relaxed holiday, enjoying the pool and the near-by beach or an activities filled break, offering a variety of options for day trips (Athens, Temple of Poseidon in Sounio, Kea and Kithnos Islands), by car or boat, and a selection of amenities and sports activities for you and your family. 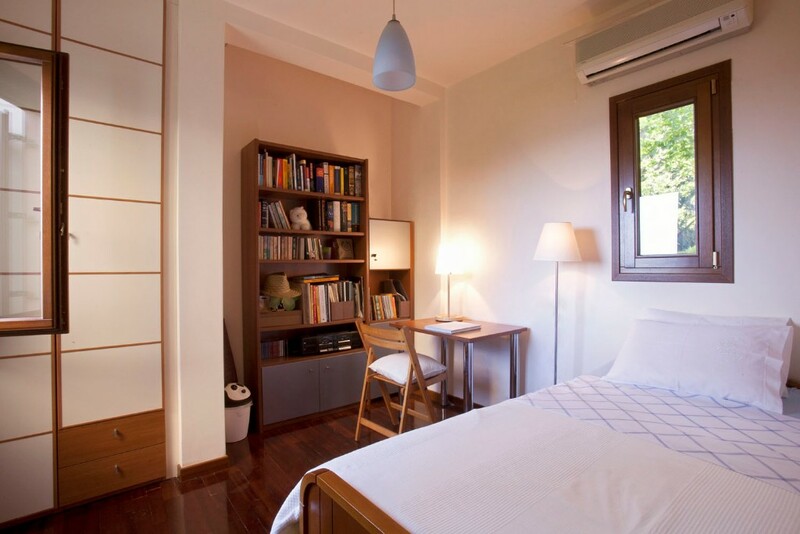 Enjoying the lifestyle of the Athens Riviera, while discovering the rich culture and history of Athens and the surrounding area, will definitely provide you with a rare holiday experience.